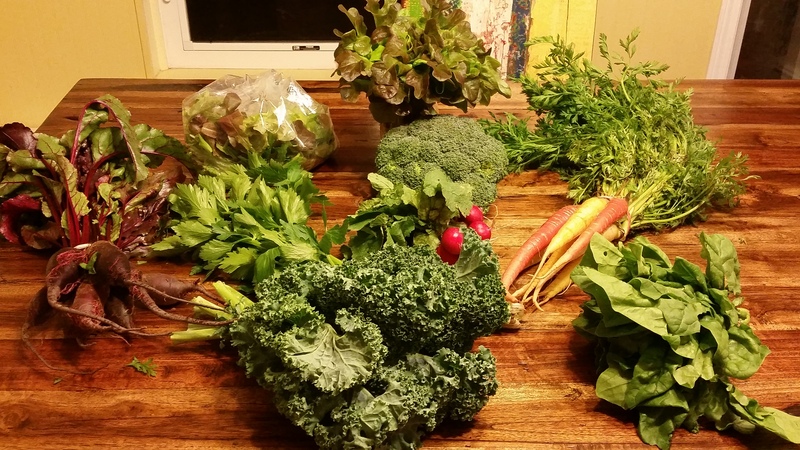 Seasonal, local, delicious vegetable at my door? Yes, please! – helping women with Lupus reclaim their health. Next Post Move now, move later!